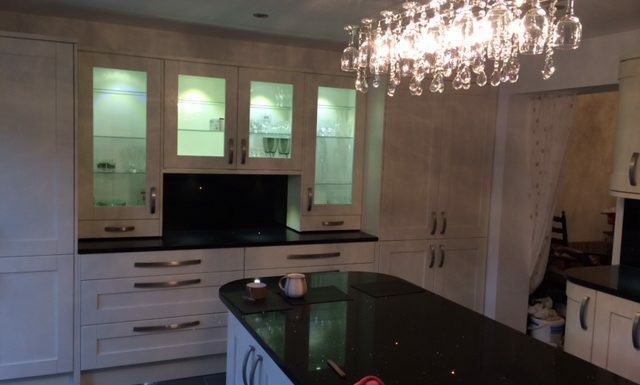 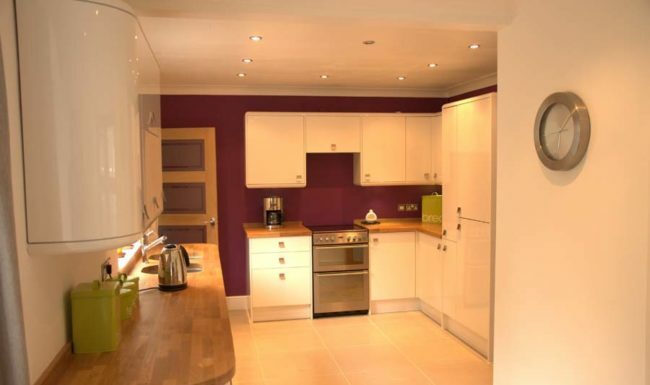 G&N Joinery will supply and fit full, high-quality kitchen suites or alternatively will provide worktops and doors for a kitchen refurbishment. 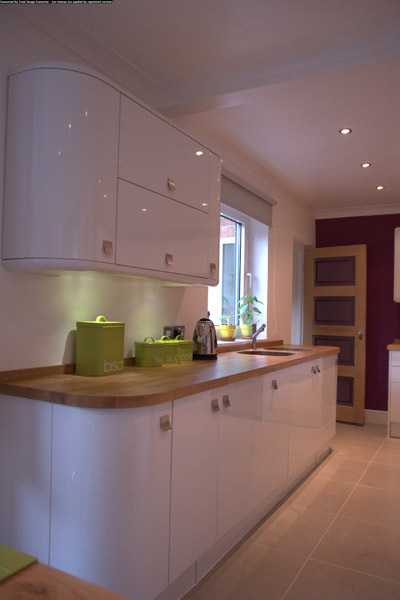 If you need to have a kitchen redesign, on a smaller budget, we can come and fully install you some new worktops, door fronts and drawer fronts and wooden worktops tmaking your kitchen look brand new at a fraction of the cost of a new kitchen. 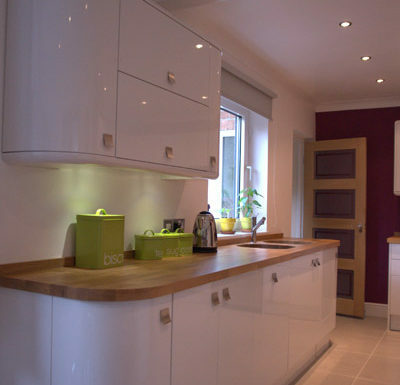 We will design, measure and fit the cupboards for you and we can provide you with a range of colours, styles and designs so that your home improvements transform your home! 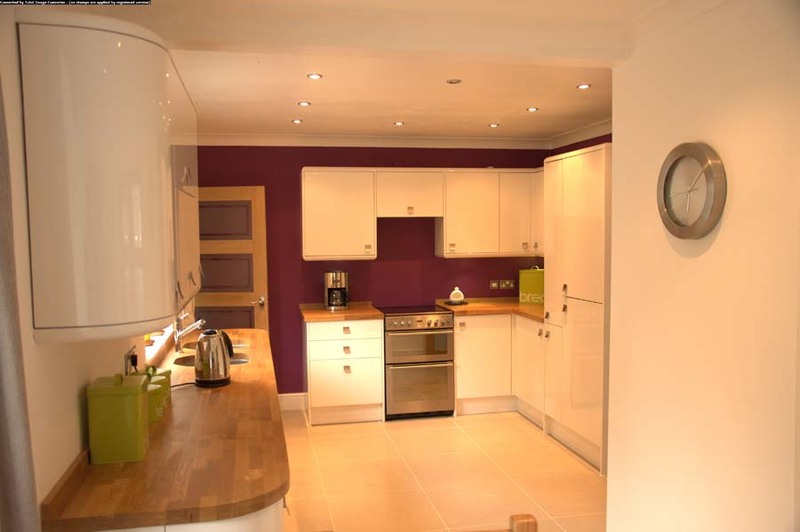 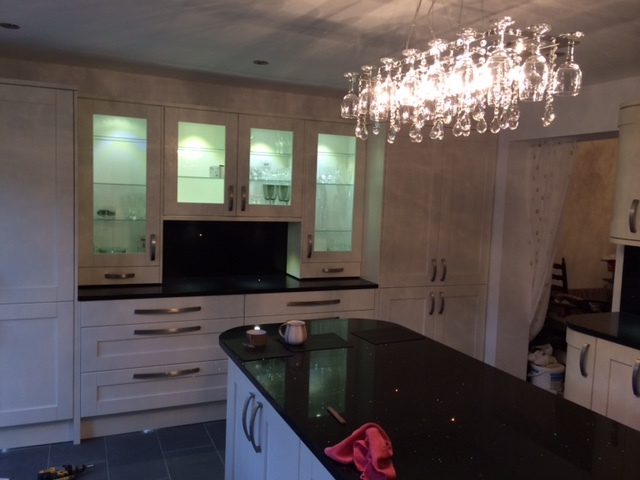 We do all your kitchen fitting – leaving you to relax and enjoy the results!